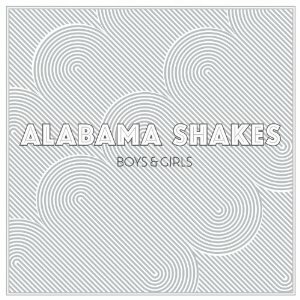 It has been a total of 7 days since the debut release of Athens, Georgia based band Alabama Shakes, but with the publicity and hype surrounding the album, you’d think they’ve been around forever. Maybe that’s partly due to the fact that they sound like they have been around for forever. Honestly, this album could have been released in 1972 and you wouldn’t think anything different of it. It is arguably one of the most classic/timeless sounding albums that has been dropped since The Black Keys first hit the scene in 2002. Like I had already stated, the album has received much praise and hype in the past week, and it seems to be very warranted.